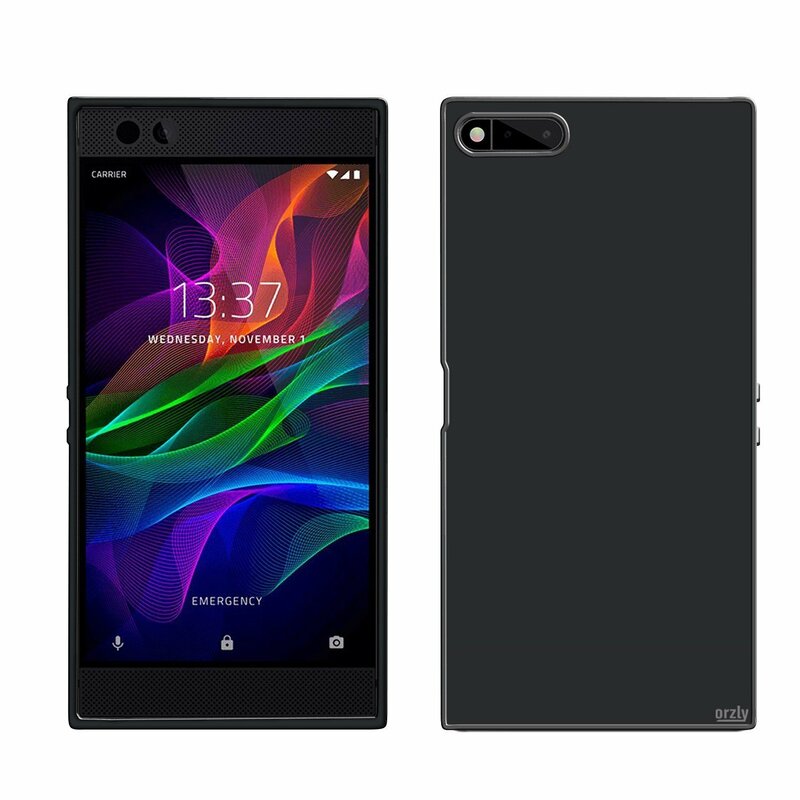 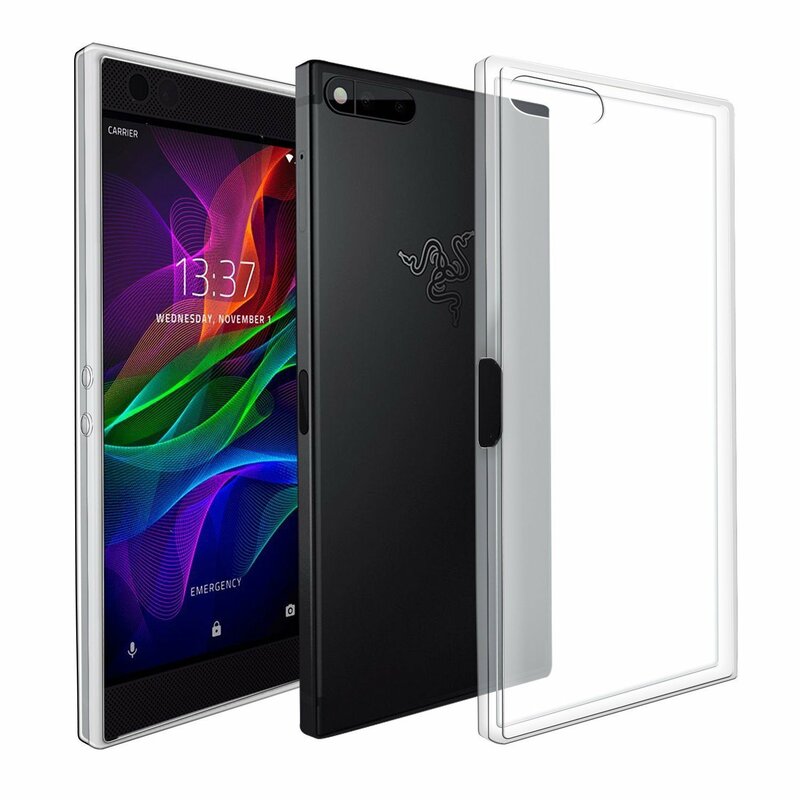 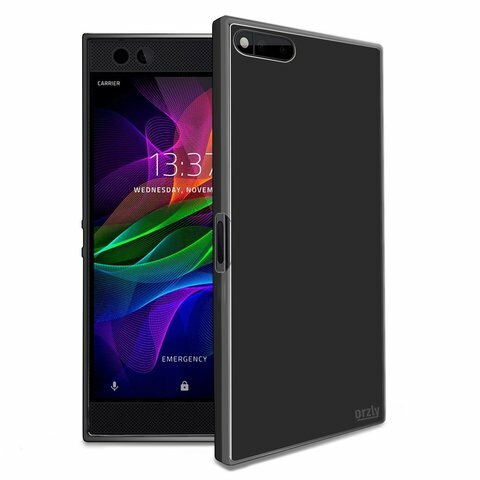 Orzly U.K. Flexislim Series Flexi Case for Razer Phone (Clear) – Sakurazz - Where Service Matters. The Orzly FlexiCase is designed for full compatibility with the Razer Phone. 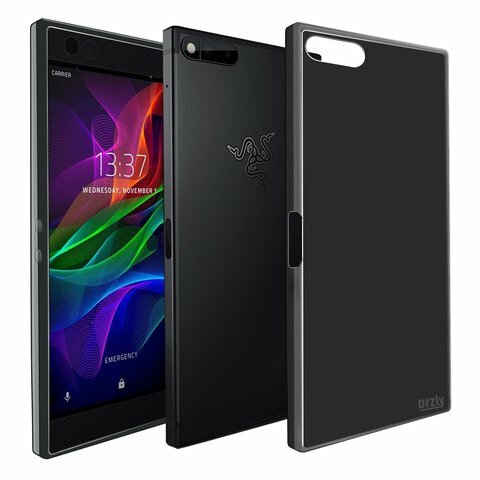 (Razer&apos;s brand new Gaming SmartPhone from 2017). 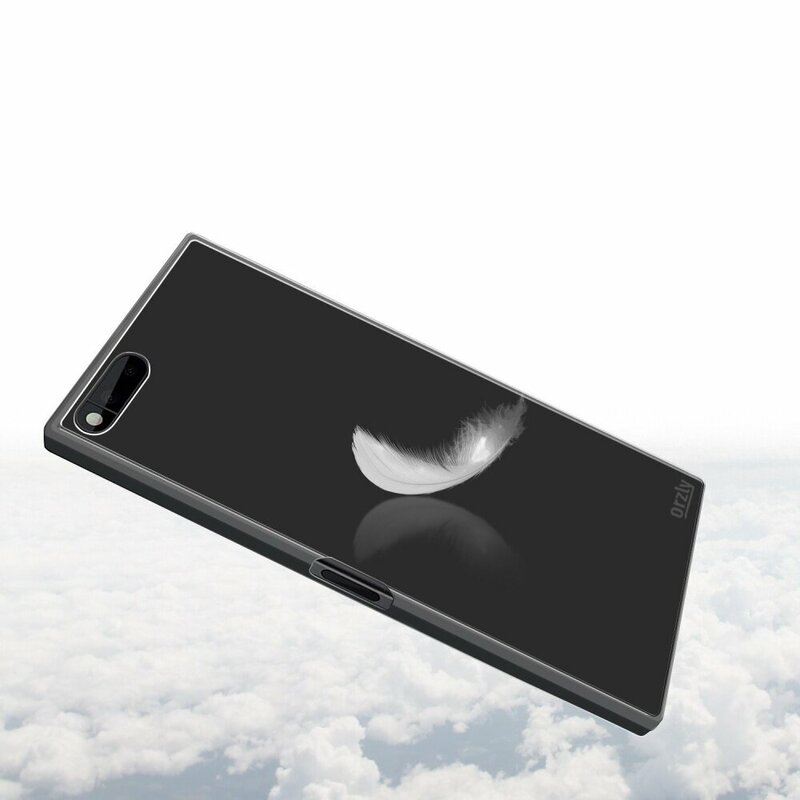 Ergonomic design, designed to be comfortable when gaming, and protective when travelling. 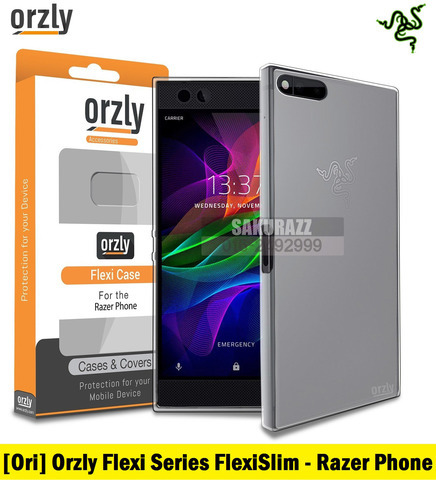 Laser-cut for a snug fit, the Orzly FlexiCase is made from a flexible yet incredibly durable material for easy scrach free installation, and superb protection. With access to all ports, buttons, and features (including full use of the cameras) whilst still inside the case. For our full range of Razer accessories, search &apos;ORZLY RAZER&apos; in the search bar (above).